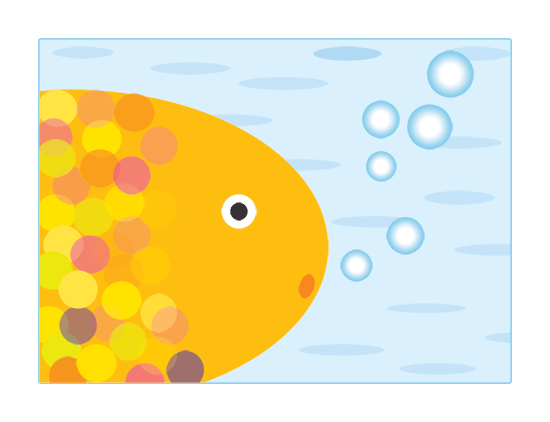 Golden Fish (v1) ©2015 Amazing Journey Art. All rights reserved. Published 20 December 2015 at 550 × 422 in Golden Fish (v1) ©2015 Amazing Journey Art. All rights reserved.